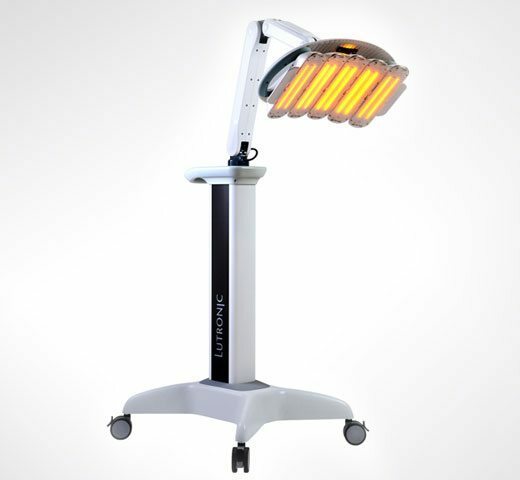 HealLite is an FDA-approved Low Level Light Therapy LED device that we use for skin healing and for temporary pain relief. It’s a great tool for speeding up the healing process after treatments such as laser skin resurfacing or surgical procedures. What are the side effects? Any downtime? There are no negative side effects from HealLite. You may notice a slight warming sensation during treatment, but it isn’t an uncomfortable feeling. Furthermore, there is absolutely no downtime with this treatment.